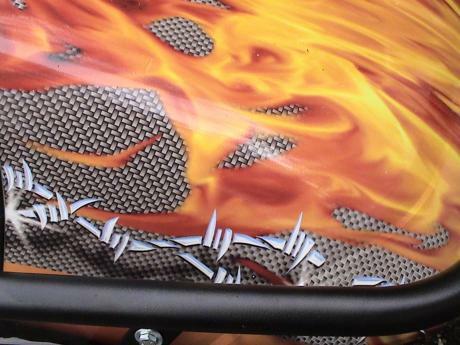 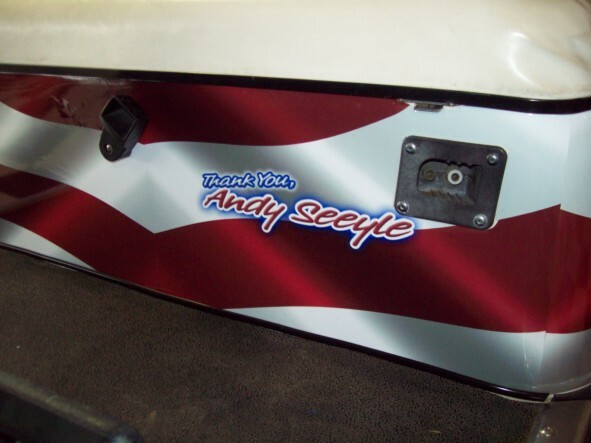 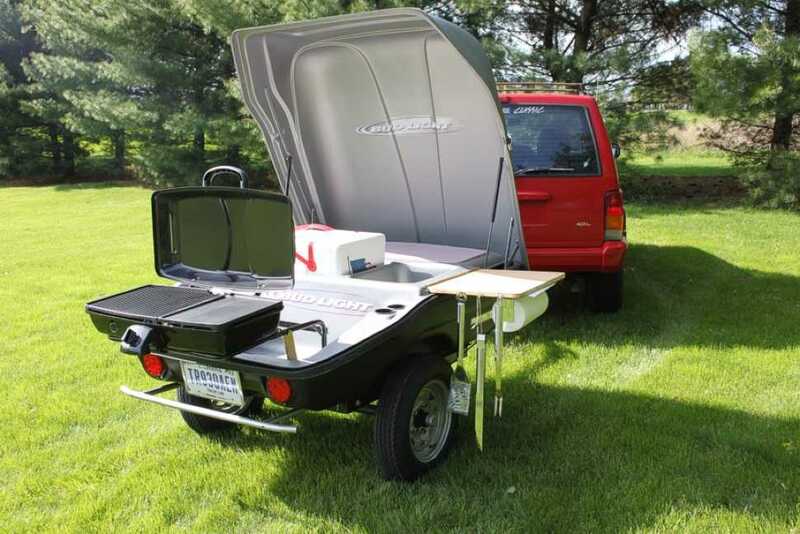 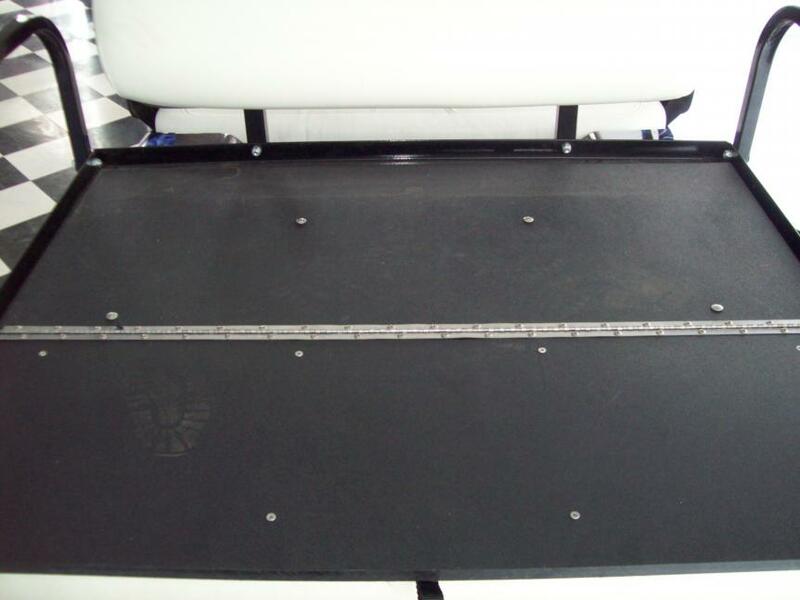 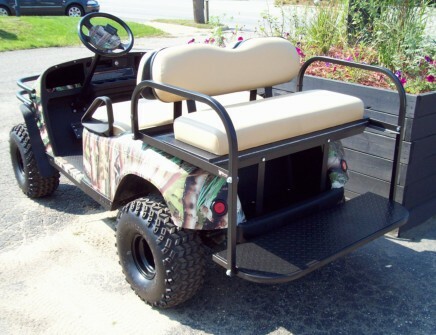 We have Custom Carts available with several options. 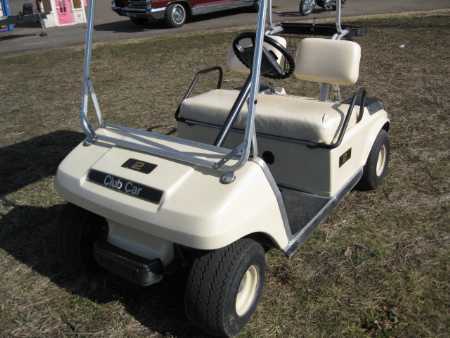 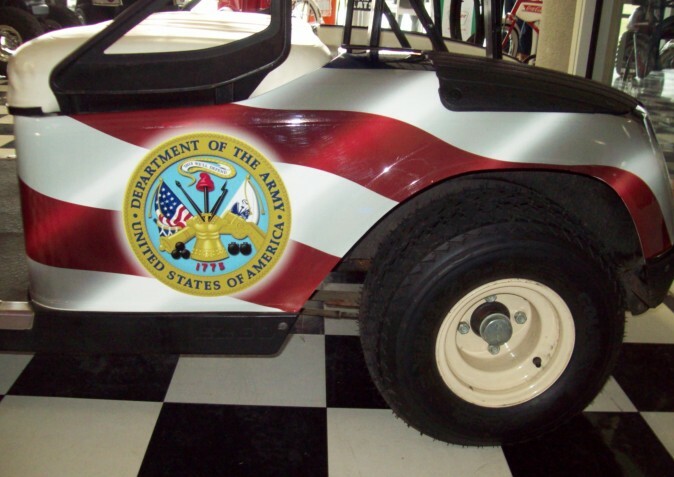 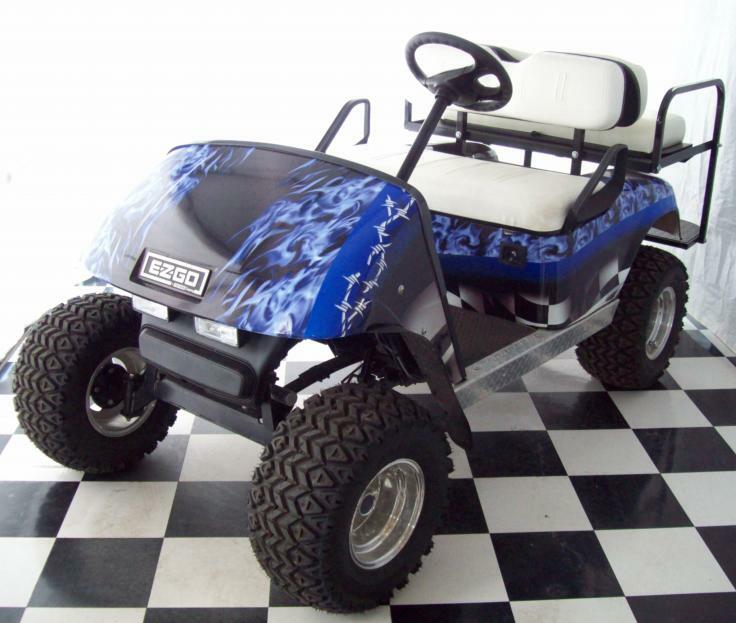 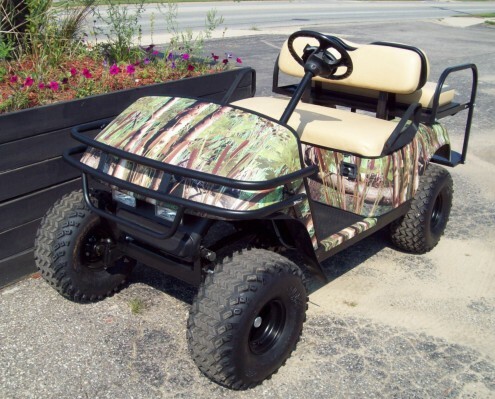 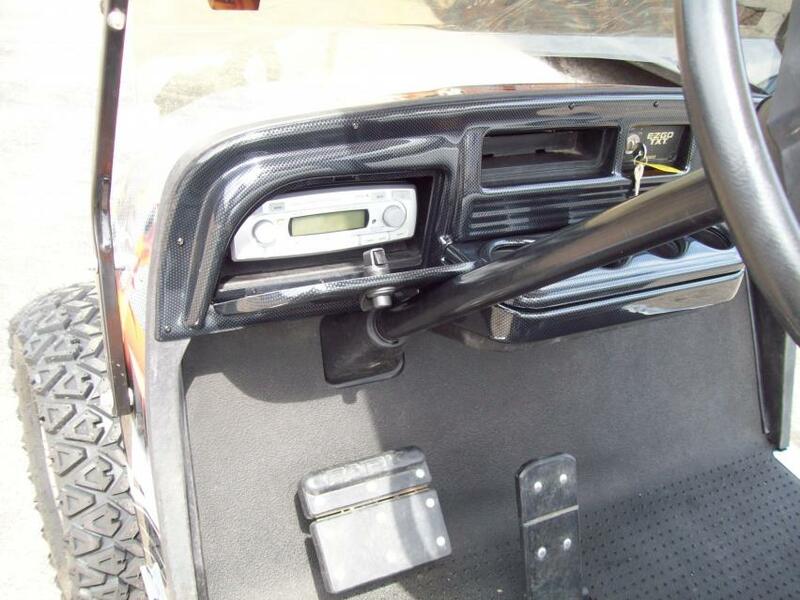 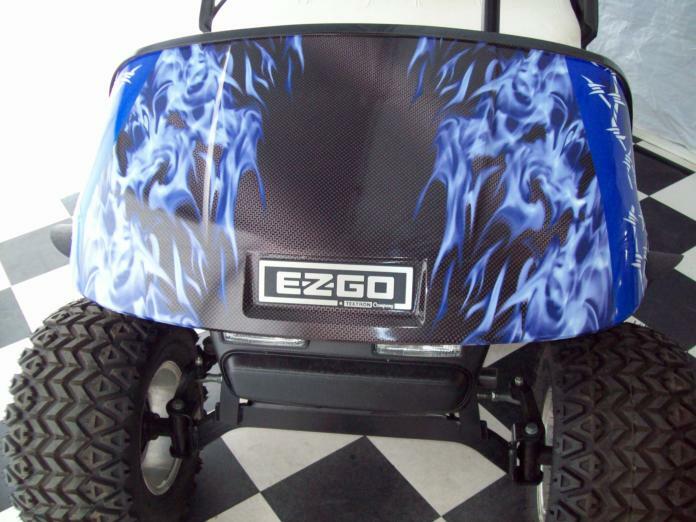 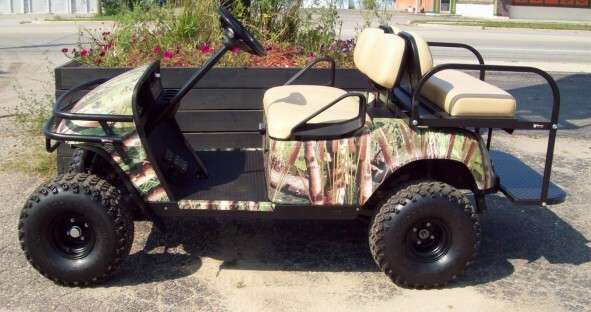 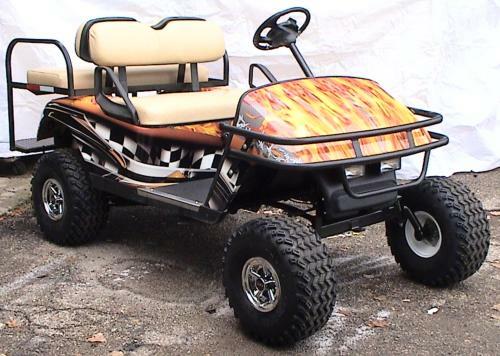 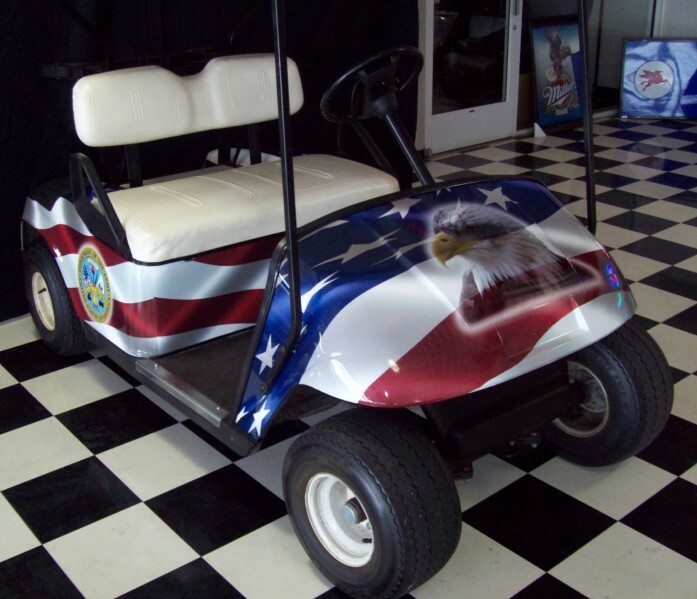 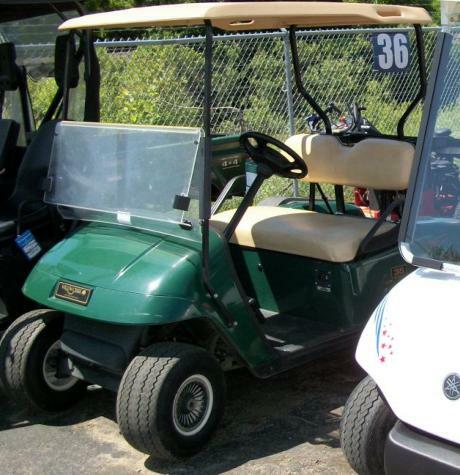 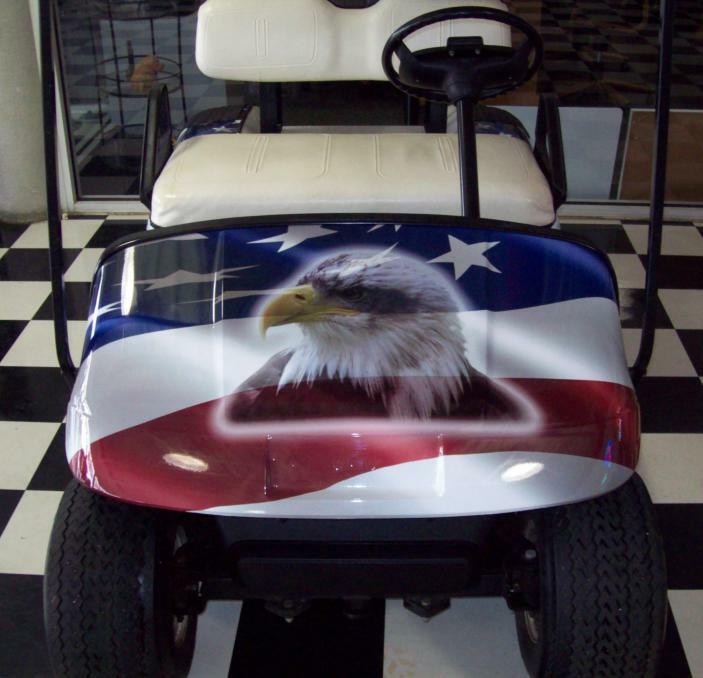 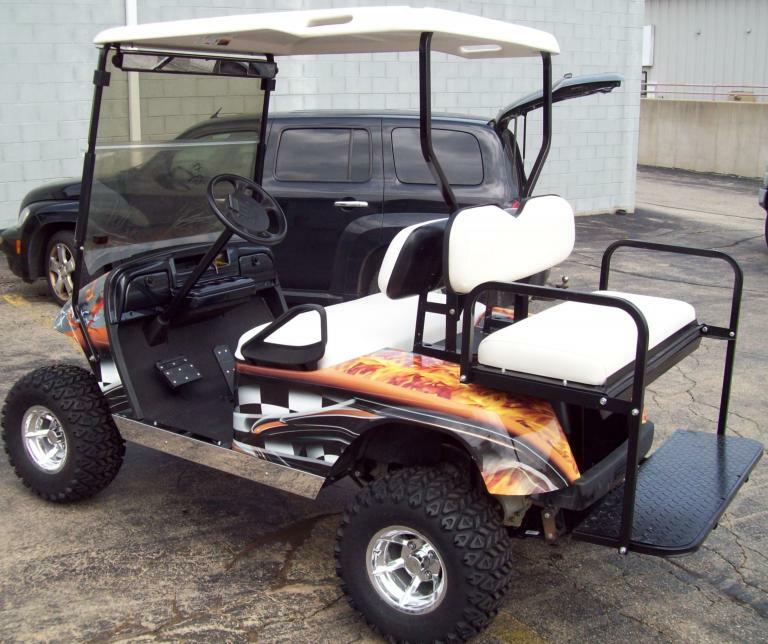 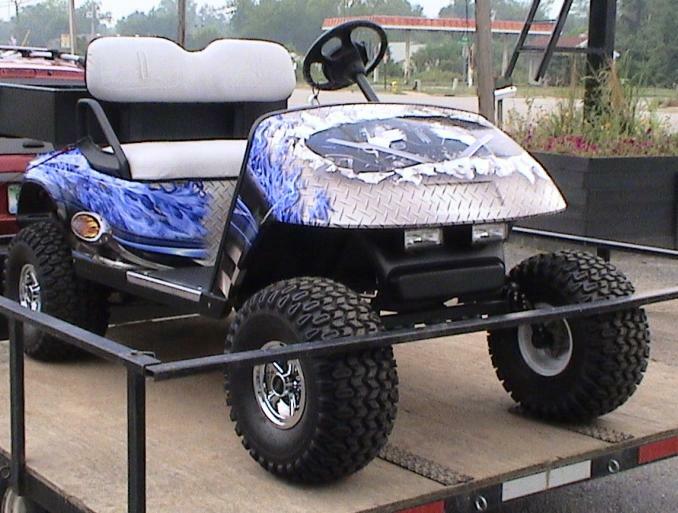 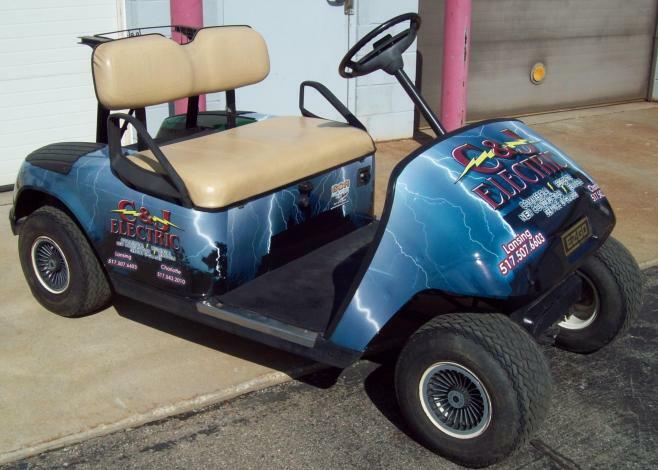 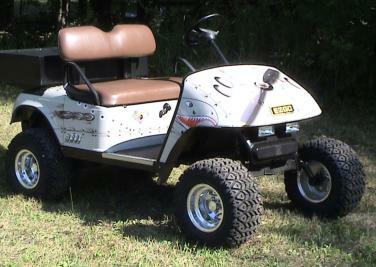 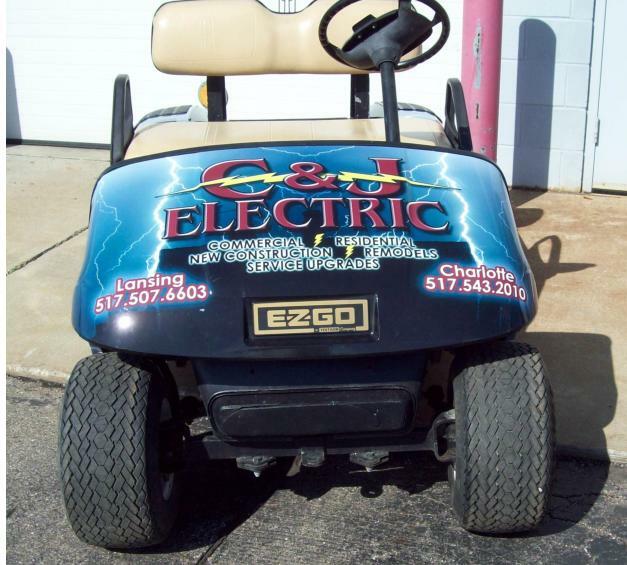 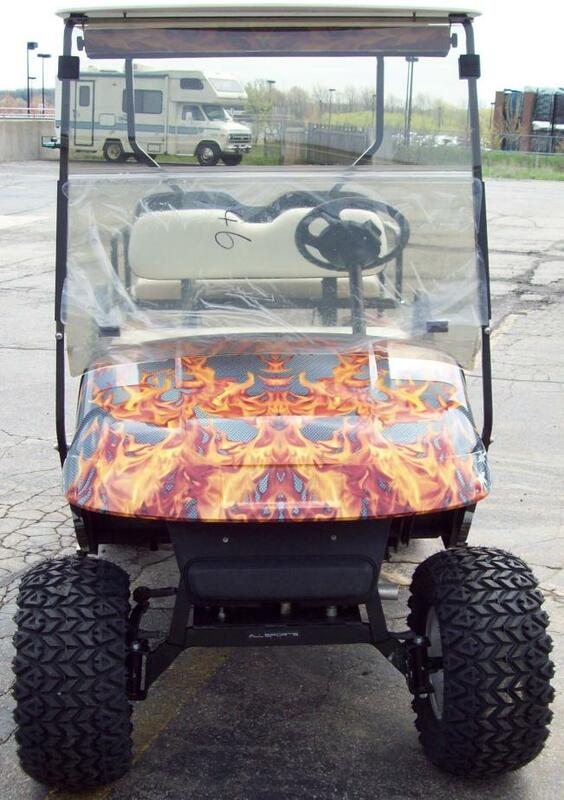 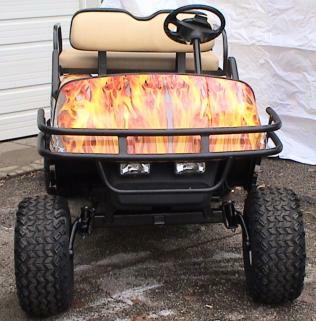 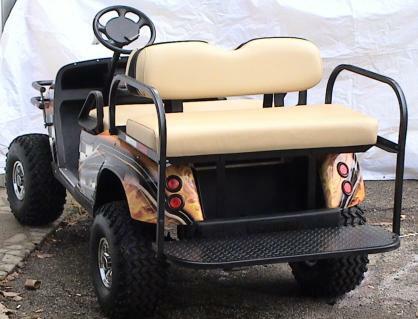 We also have used Golf Carts for sale. 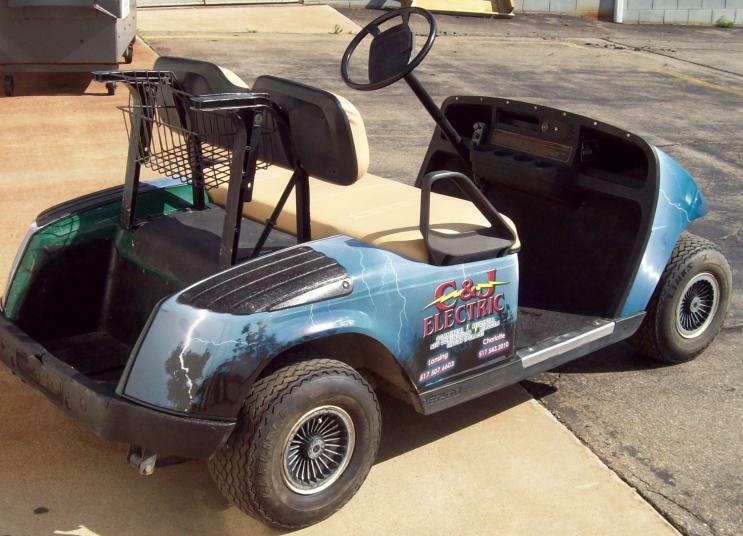 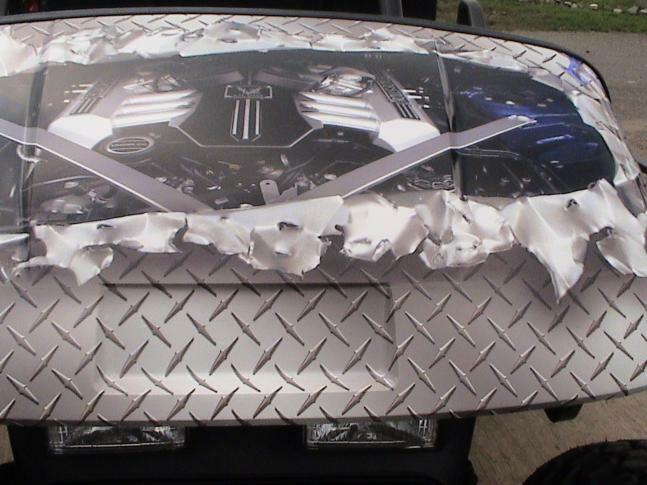 They are available with either gas or electric power and are in good condition. 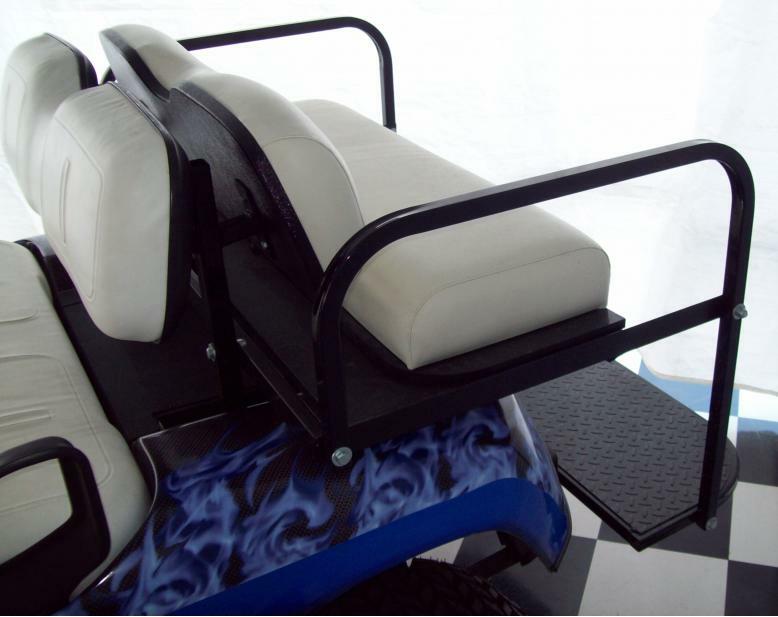 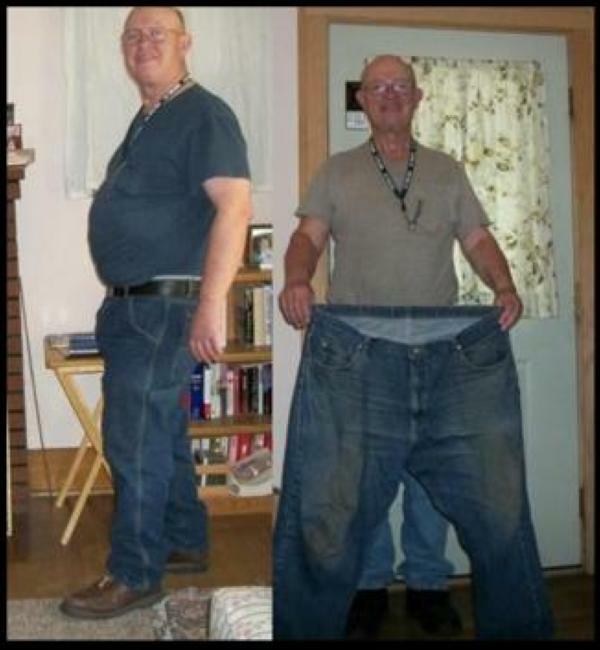 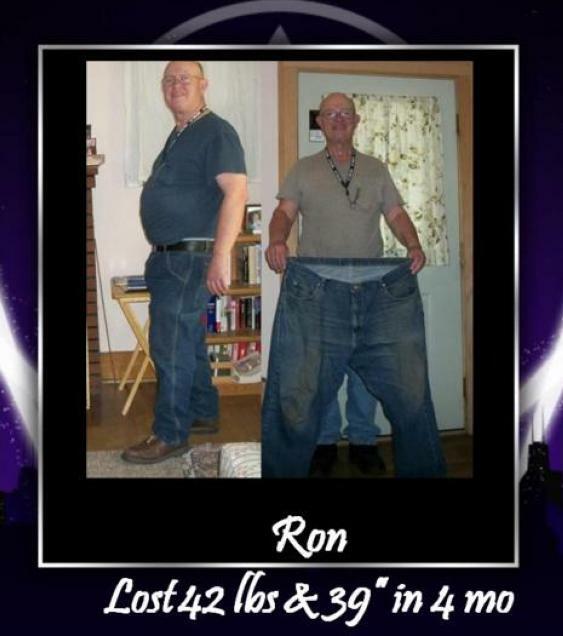 They are great for your basic transportation needs. 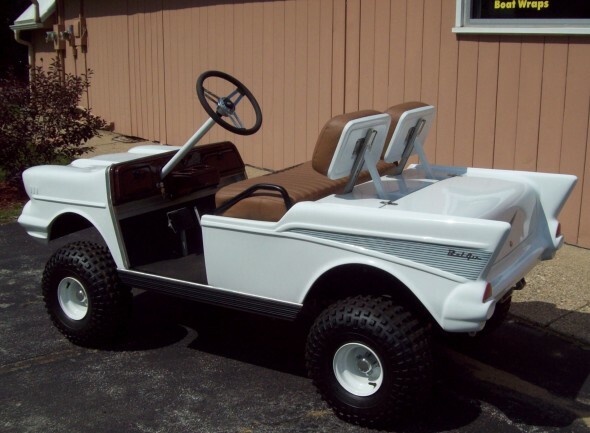 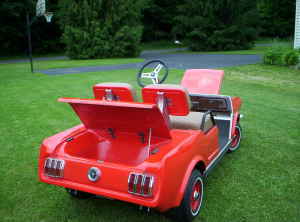 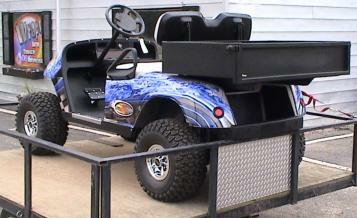 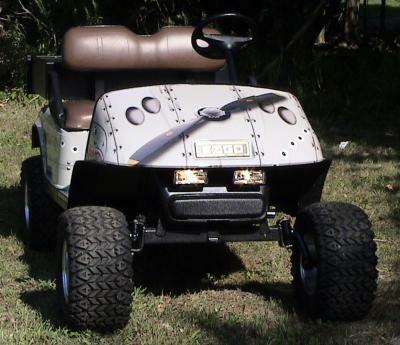 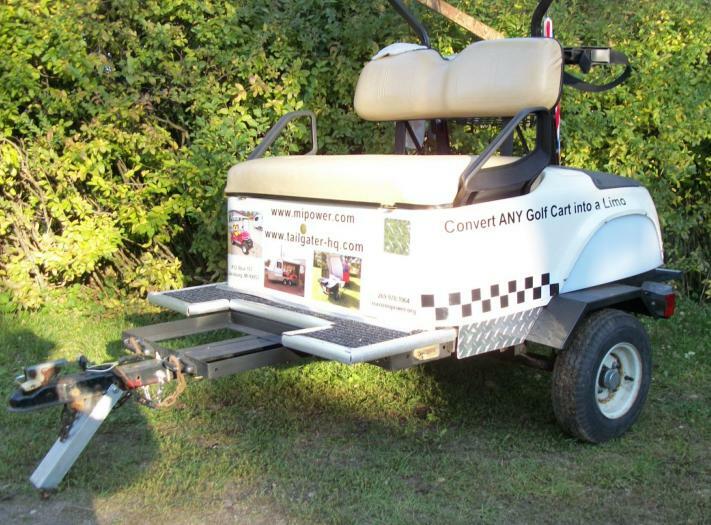 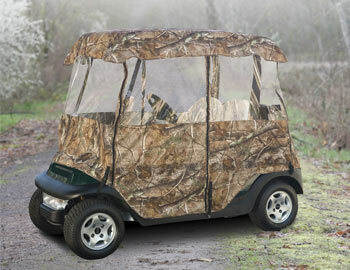 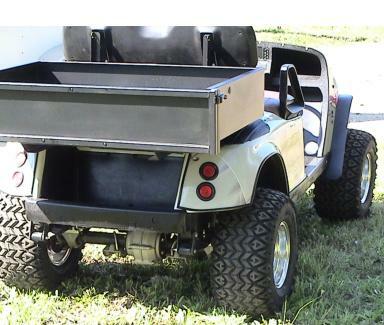 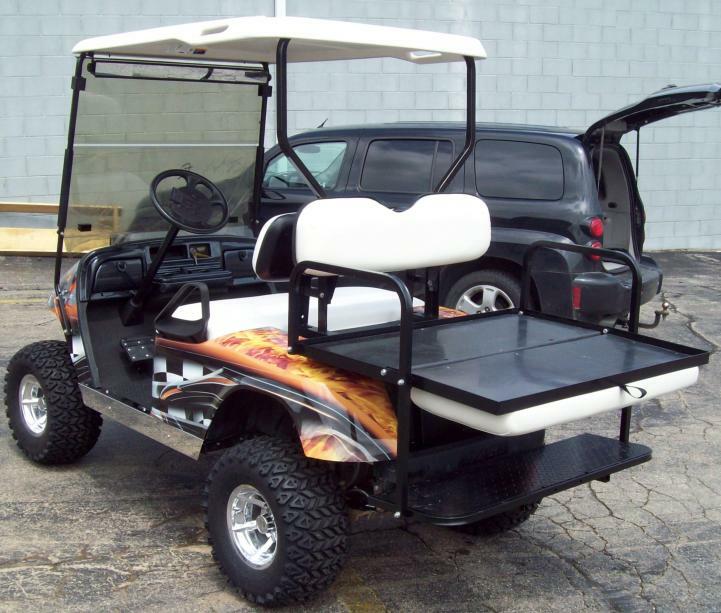 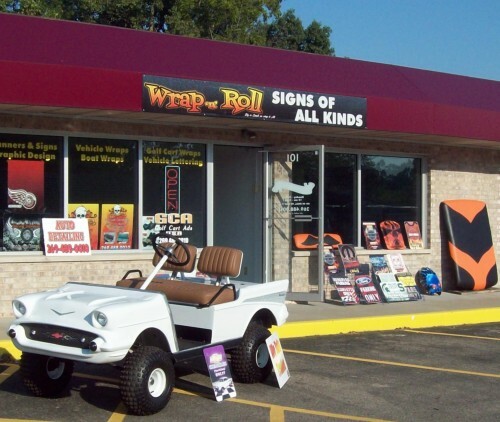 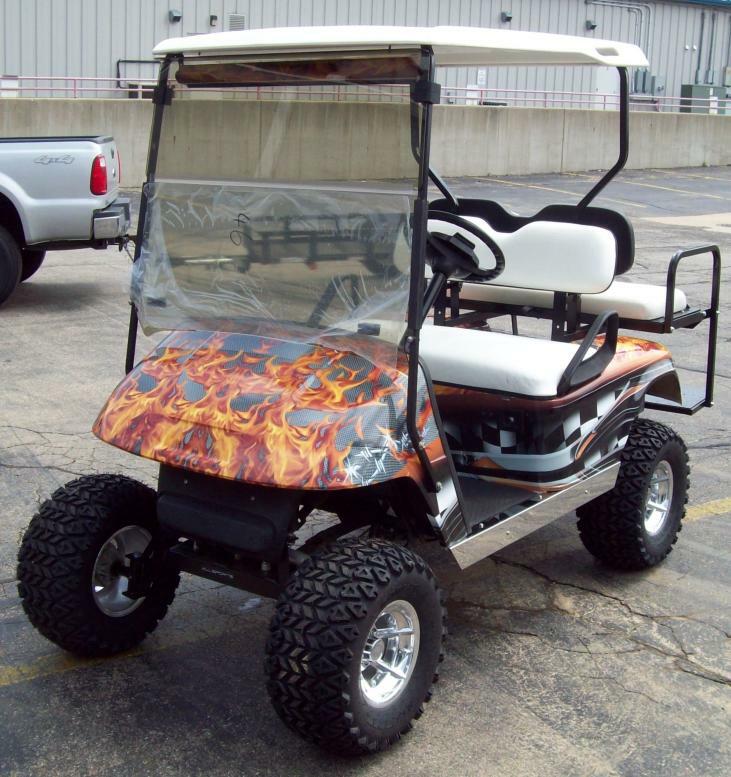 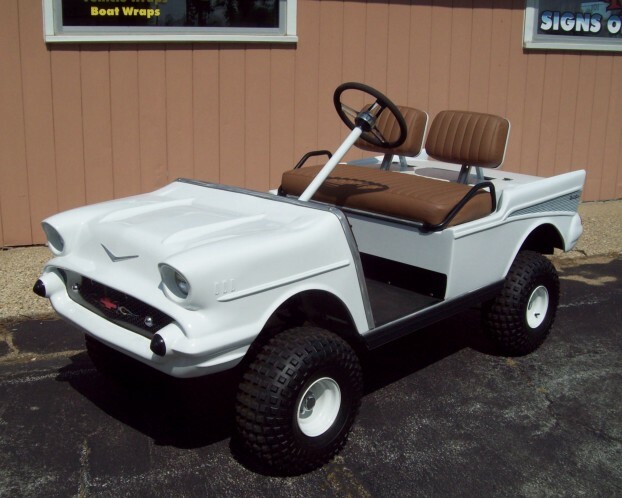 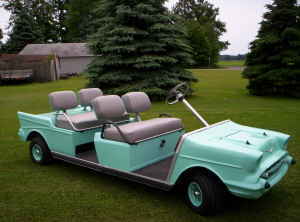 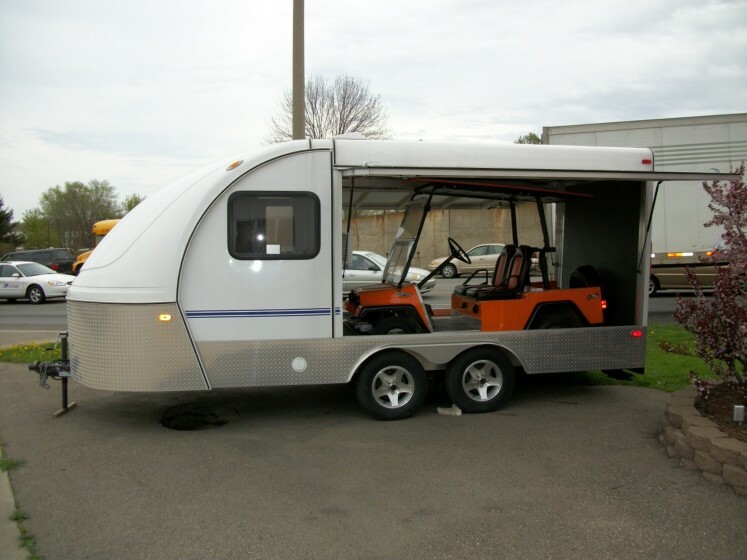 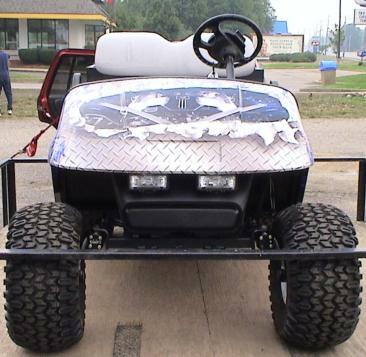 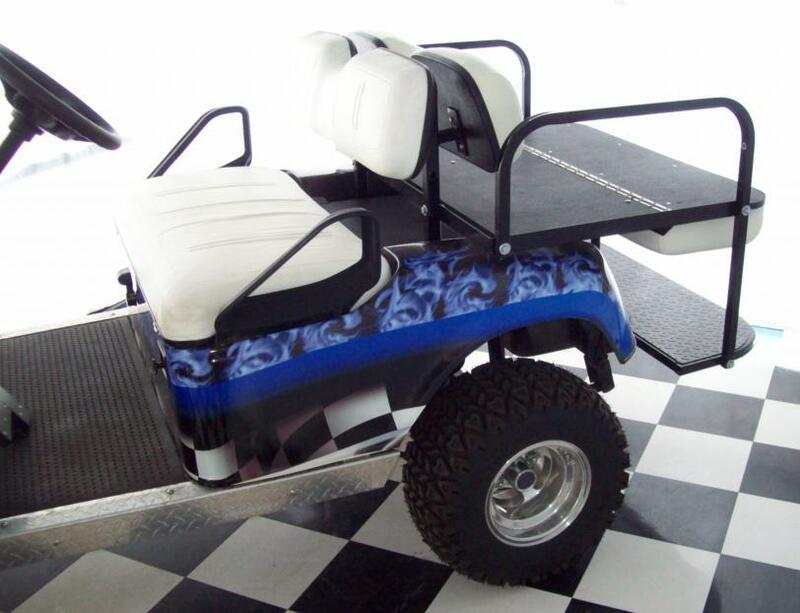 Convert ANY golf cart into a Limo Cart! 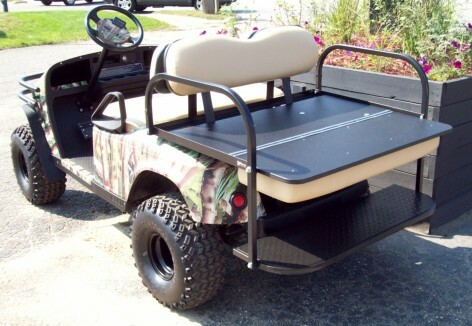 TO SEE SOME CART OPTIONS!